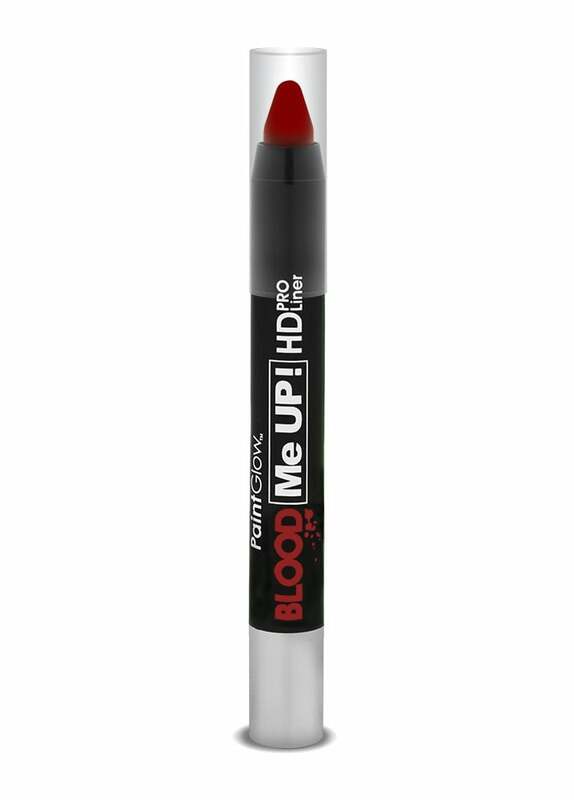 Use the Blood Me Up™ Paint Liner to fine-tune any Halloween look by by giving it that horrific finishing touch. Cuts, grazes and open wounds blend together with ease with our other gruesome taylor-made effects products. The bloodshed will have such a super-realistic look that it’ll make even the real monsters think their work is already done.